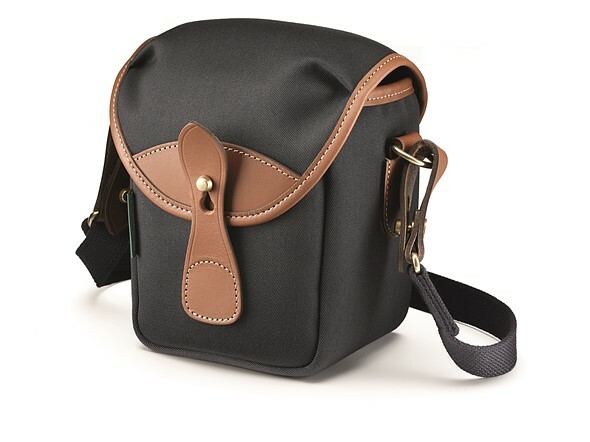 Premium British bag manufacturer Billingham has launched a new small shoulder bag called the Billingham 72, aimed at users of fixed lens premium cameras and those with small mirrorless bodies. The Billingham 72 features a new padding design that puts a double layer of high-density foam all around the body of the bag in a continuous form that leaves no spaces between the sides and the base. Traditional Billingham canvas or FibreNyte finishes are available, both of which are weather, water and heat resistant for the entire life of the bag. All fittings are made from leather and brass, and a quick release catch allows easy access to the cover whether the bag is over the shoulder or attached to your belt. The bag is available in a choice of five color combinations that will go on sale in the UK tomorrow for £100. Sales in the USA are expected to begin after Christmas. For more information visit the Billingham website. Designed for owners of fixed prime lens cameras and the growing range of small mirrorless and compact systems, Billingham has today announced the Billingham 72. The new, high quality, lightweight bag will be available to view and order for the first time at the Digital Splash 17 exhibition in Liverpool, 7-8 October. At 150 x 130 x 190mm (WxDxH), the Billingham 72 is the ideal size for premium fixed lens cameras such as the Leica Q, Fujifilm X100 range or Sony DSC-RX1R series, and many small mirrorless system cameras with one standard lens, such as the Fujifilm X-T2, Olympus OMD E-M series, Leica M rangefinders or Canon EOS M kits. The bag itself, with shoulder sling attached, weighs just 0.46kg. Made in England at the Billingham factory, the 72 offers extensive protection thanks to a newly-designed arrangement of structured, highly dense foam in a continuous double layer around the whole body of the bag. This special fortified padding safeguards the entire camera and lens, keeping all edges and corners fully protected. Heavier camera bodies with small lenses fit perfectly into the Billingham 72 interior with the grip facing upwards. A padded inner lid over the main compartment completely covers the top end of the camera, but allows the photographer quick access to their equipment when required. Ideal for travelling, or when working in large crowds, the equipment is shielded on all sides from any knocks or bumps. With an outer body constructed of either Billingham canvas or FibreNyte, the Billingham 72 offers the ultimate in water resistance and provides full defence against inclement weather conditions. Both materials are hard-wearing yet lightweight and never require reproofing, remaining moisture- and heat-resistant for their entire life. FibreNyte is an extra-rugged material that is colour-fast, and delivers exceptional durability and protection against wear and tear. The bag’s Quick Release System comprises a strong leather tab and brass ClogBall, enabling fast opening with one hand to retrieve the camera, while securing the equipment in transit. Each model is reinforced with the finest top-grain leather, and all fittings are made from solid brass. For maximum versatility, the Billingham 72 comes with a comfortable, detachable shoulder sling made of extra strong, shuttle-woven spun polyester, which is long enough to be worn across the body. 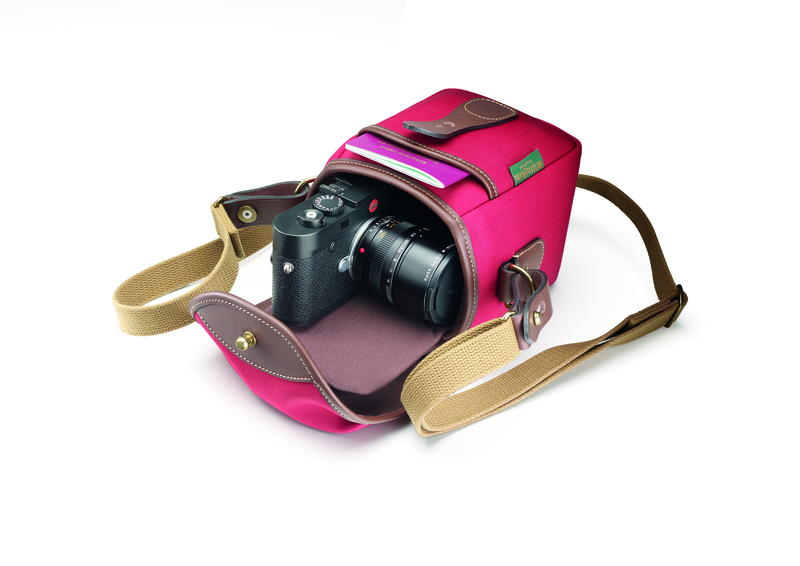 It also incorporates a wide belt loop for those who prefer to keep their camera a little closer. A precisely-formed removable foam base and a vertical padded divider attached with Velcro® are included with the Billingham 72, enabling the photographer to configure the bag and adjust it to fit their individual requirements. A small pocket on the front provides storage for a spare battery, lens cap or memory cards. As with all Billingham bags, the 72 is manufactured with extreme precision, meeting meticulous technical standards. Once it has passed Billingham’s strict quality controls, each bag is adorned with a laser-engraved woven label containing an individual 10-digit barcoded serial number as part of the company’s Unique Identifier (UI) system, allowing the bag to be registered, identified and tracked throughout its life. The Billingham 72 comes with a 5 year manufacturer’s guarantee. A collection of leather accessories is available for all Billingham bags, including fine leather luggage tallies and shoulder pads, to complement the colour and style of each model. 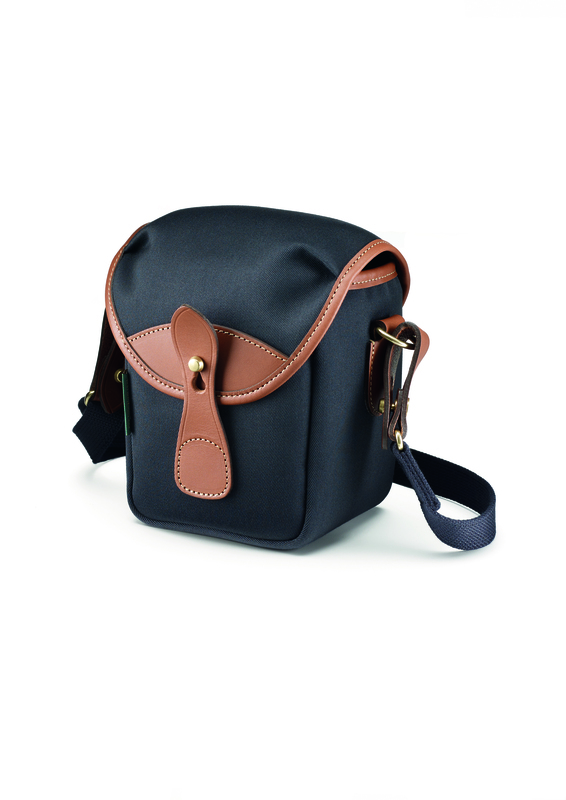 The Billingham 72 is available to order now from Billingham stockists in the UK.